discuss the strengths and limitations of each design or method. Developmental psychology is the study of the psychological changes that take place between birth and old age. Most research has focused upon childhood and adolescence. The study of adults did not emerge to any great extent until after the second world war. 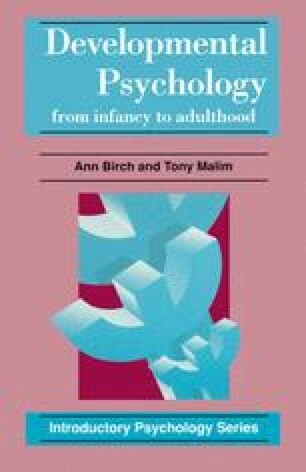 Even today there are relatively few psychologists who study adulthood, and only the study of the aged has received substantial attention from researchers.